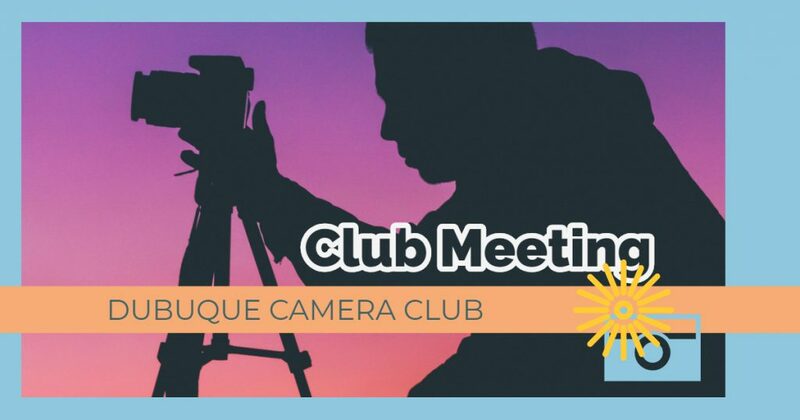 The Dubuque Camera Club will meet on Monday, February 18, 2019 at 6:30 p.m. All tri-state photography enthusiasts are welcome to attend. 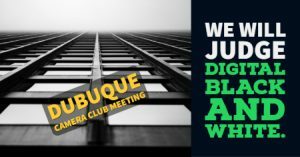 Our club will judge the Digital Black and White category of the N4C competition. 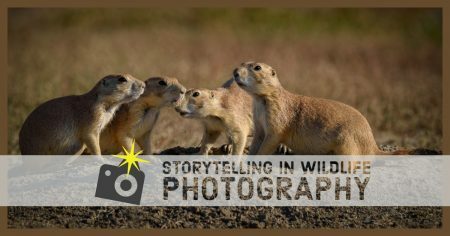 There are always a lot of terrific photos for audience members to enjoy and learn from, so be sure to attend! 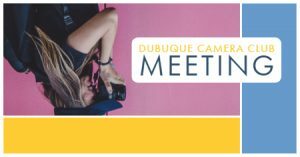 The Dubuque Camera Club will meet on Monday, March 4, 2019 at 6:30 p.m. All tri-state area photography enthusiasts are welcome to attend. We are planning to discuss mirrorless cameras. Club members, send in your N4C submissions before the meeting. 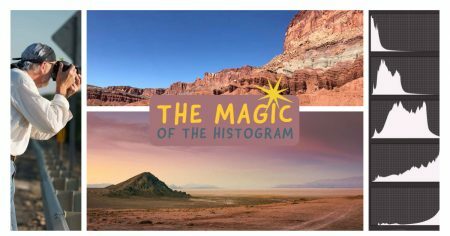 Henry Matthiessen III from Stoned Art Studio in rural Elizabeth, Illinois, will present on "The Magic of the Histogram" at the Dubuque Camera Club meeting on Monday, March 18, 2019. He will also share photos of the Black Rock Desert, plus photos of the Driftless Area. The meeting starts at 6:30 p.m. and is free and open to the public. 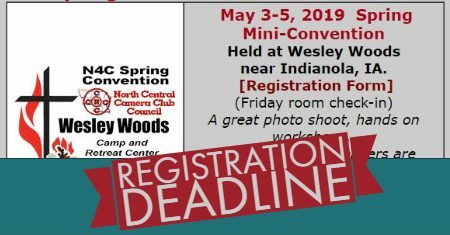 The Twin Cities Area Council of Camera Clubs (TCACCC), a group of 17 photography clubs in the Twin Cities area, will hold their annual "Spring Break" photography event on Saturday, March 30, 2019. The public is invited to this full day of photography presentations and tips. You must register in advance. The N4C has an annual competition for Photo essays and Video essays. 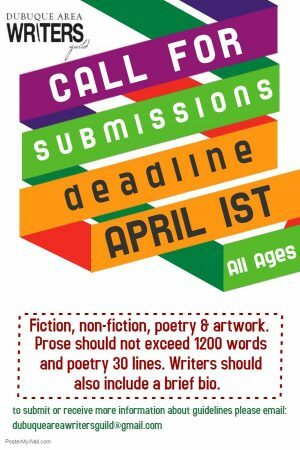 This year's entry deadline is March 31, 2019. Both categories will be shown during the spring mini-con. Complete rules are in the February N4C bulletin. 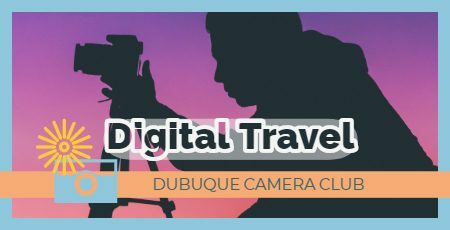 The Dubuque Camera Club will meet on Monday, April 15 at 6:30 p.m. Our club will judge the Digital Travel category of the N4C competition. Please join us to enjoy a lot of terrific images!